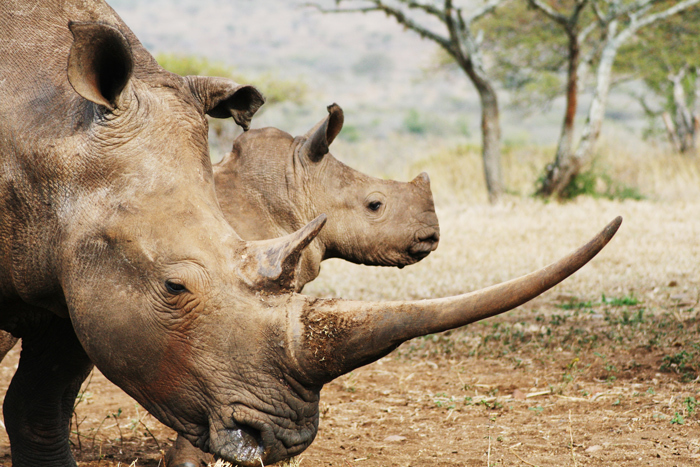 The rhino poaching crisis is continuing unabated. 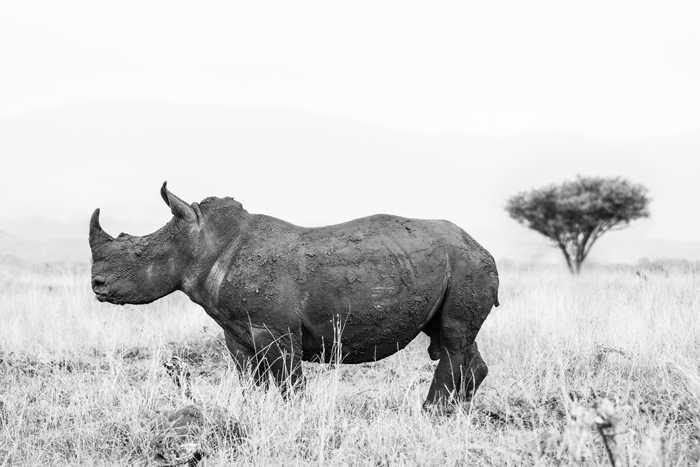 All too frequently we are bombarded with violent images of rhinos slaughtered, survivors with their horns brutally hacked off leaving horrible wounds, and poachers shot dead during battles with anti-poaching units. The tragic headlines and images assault us almost daily. The news is important and the world needs to know. The world needs to see what is happening, but sometimes with this constant barrage, we end up becoming de-sensitised. We emotionally disconnect because it’s the only way we can handle processing the brutality that we are being shown. For me, this rhino war is personal. 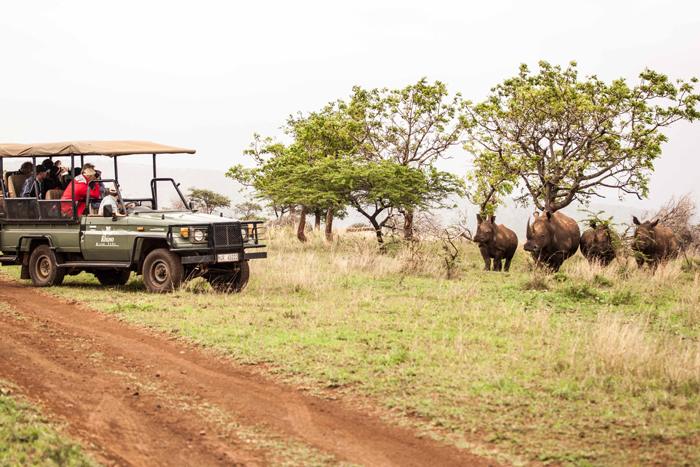 My home is Rhino River Lodge on the Zululand Rhino Reserve. 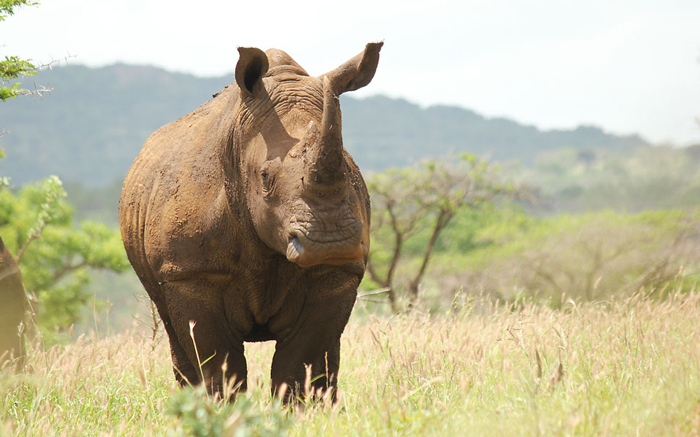 So far, we have lost 11 rhinos to poachers on our reserve. The reserve is large, so I didn’t personally know all of those rhinos, but I did know a couple. These are animals that we saw every day, which form part of the fabric of life in our game reserve. They consisted of females that raised multiple calves through the years, and males who staunchly defended their territories. My memories of these animals, juxtaposed with images of the poaching crime scenes leaves me devastated. My husband is actively involved in anti-poaching activities on the reserve, and he often risks his life protecting our rhinos. He spends time on patrol in the evenings instead of being home with his family. But he is just one of the many men and women risking their lives to hold down the frontline in this war. We have a rhino that lives on our property that is a survivor of a poaching attempt. She was shot in the head and the bullet lodged next to her spine. Against the odds, she survived, but she is still fighting for her life and we are supplementarily feeding her to get her through the long, dry winter. 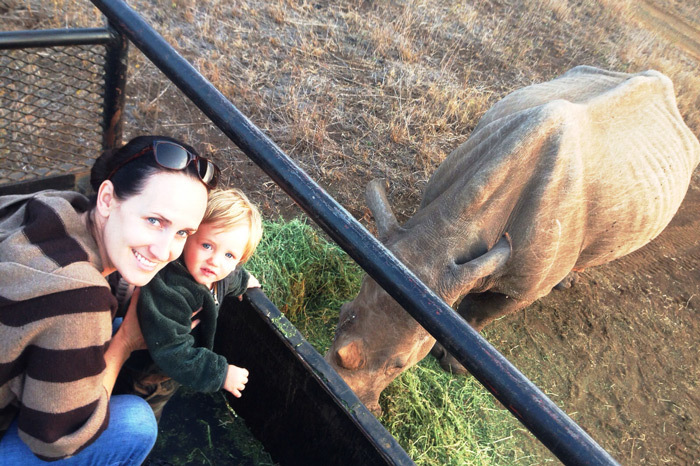 I have a one-and-a-half-year old son who goes out with his father every day to feed this rhino. When he first started talking, every time he saw long grass he would grab handfuls and hold it out and say “rhino”. 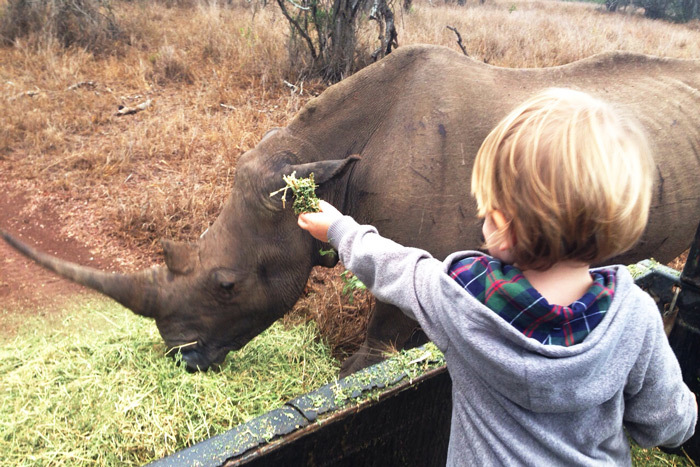 When he sees other rhinos on game drives, he holds out his little hand and waves them in, saying “come”. Come rhino, we will feed you, we will protect you. We all need to realise that this rhino war is personal. Every time you see an image of a rhino slaughtered, remember the value of its life. We are all losing our heritage. Every time you hear news of a ranger killed protecting our rhinos, mourn for their mothers and fathers, wives or husbands, and for their daughters and sons. If you know a ranger, thank them and their families for their sacrifice. We are all losing a lot more than lives in this fight. Every time you hear of a poacher killed, spare a moment to think that they too have innocent people that loved them – parents, spouses and children. We, every one of us, need the violence and death to stop. The following video is the story of our fight against poaching in the Zululand Rhino Reserve. It is not unique – we are just one of many reserves out there fighting in the war against rhino poaching. 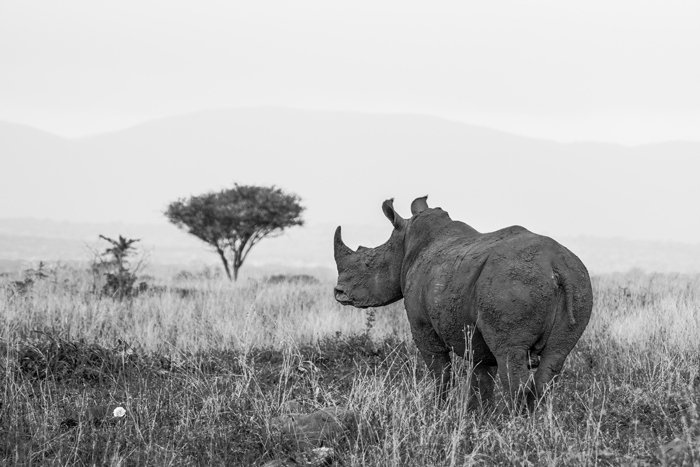 While there is one slightly graphic clip of a crime scene near the beginning of the video, we have chosen to honour the rhinos that have lost their lives and the people dedicated to this fight rather than to present lots of violent images. This is my story. This is our story. This is your story.